This week I sat down with sophomore Will Nichols. At the Wisconsin Private College Championships, Nichols won the 100- and 200-meter sprints and placed second in the 4×100 meter relay. Will has had a great sophomore season and we’re excited to see how the rest of his career will go. Arianna Cohen: You have had an outstanding sophomore season. What is the key to your success? Will Nichols: I attribute a lot of my success to my work ethic. I continually try to push myself in practice. The goal is to make every set and every rep better than the last. Hard work is essential to any improvement you want to make. AC: You play football and run track. Which is your favorite of the two? WN: That’s a tough question because I enjoy pretty much every sport I play, otherwise I wouldn’t play them. 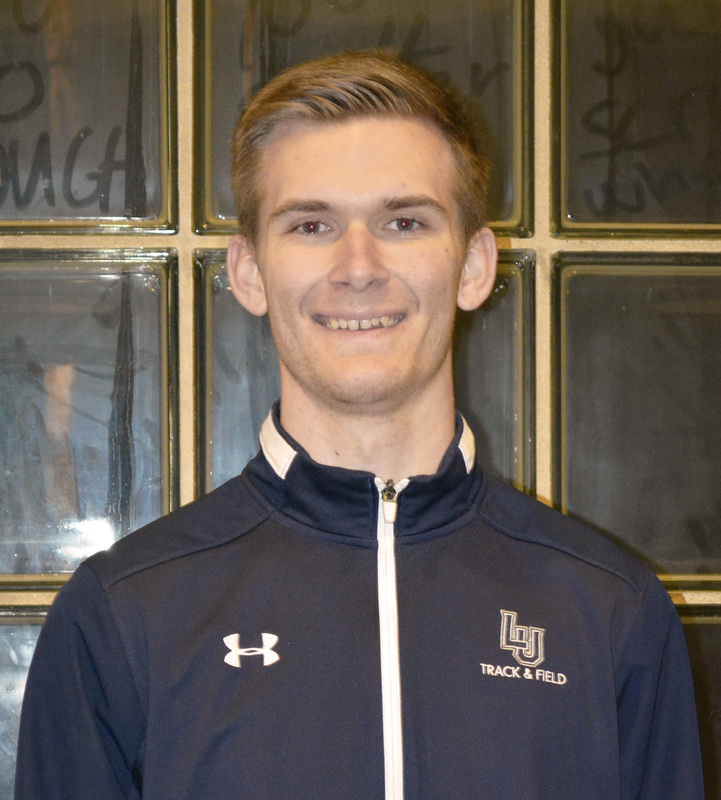 However, I would have to say track is my favorite because it is very competitive, and it allows me to bring out what I can really offer in terms of being an athlete. AC: What are some things you do in practice that help you prepare for a meet? WN: It may seem odd, but I focus a lot on stretching because it reduces the possibility of injury. I am also very competitive, even in practice. Taking that competitiveness from practice and bringing it to a meet makes races a lot more interesting, especially when I’m not supposed to win. AC: What are your goals for the rest of the season? WN: My goals for the rest of the season are somewhat ambitious, but definitely attainable. I aim to break both the 100-meter and 200-meter records. I would also like to score at least 15 points for Lawrence at the conference meet. AC: Do you have any pre-meet rituals? WN: I don’t do a whole lot for pre-meet rituals. I like to listen to music and generally keep to myself. Some people have told me I look too serious before a race, but I just like getting into the right mindset. I try to tune out all of the distractions and focus on the upcoming race.